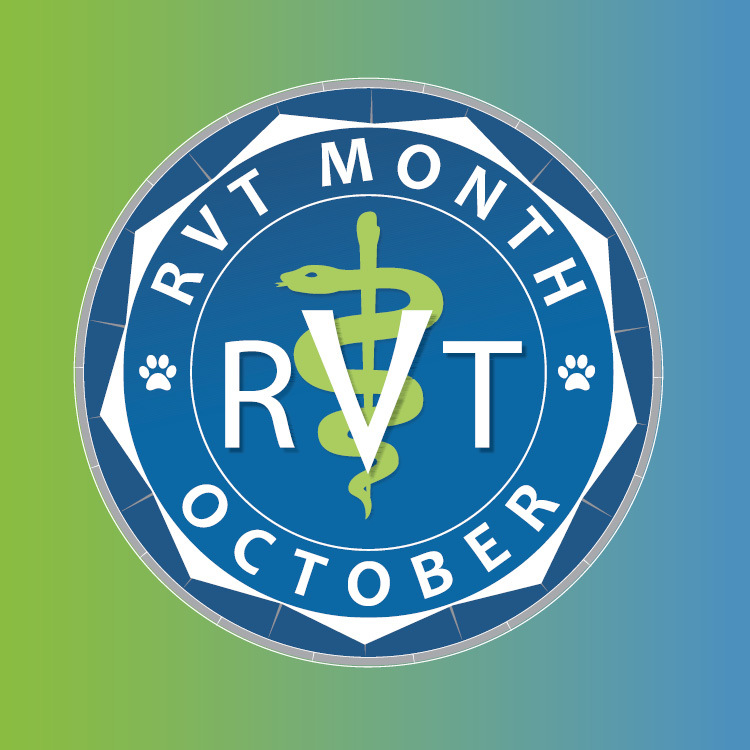 Registered Veterinary Technicians are wonderful, important members of the Veterinary Team. They are involved with every part of medicine from birthing puppies, through vaccine appointments and illnesses, through to helping us when we lose a pet family member. They are experts in taking an animal’s blood for wellness profiles, delivering anesthesia to our patients, performing dental cleanings, taking x-rays, administering medications and treatments, as well as delivering compassionate care to each and every creature. Becoming a Veterinary Technician is a choice to become patient advocates, discussing cases with the veterinarians and ensuring concerns are heard. They are knowledgeable in disease, health, preventive medicine, treatment, communication and of course, their plethora of technical skills. Our technicians have spent hours with clients and patients, ensuring animals are the happiest and healthiest we can make them. At our clinic, we are so fortunate to have five skilled technicians who devote their lives to such a noble cause as helping to keep our pets healthy and safe. Thank you to: Amy, Briana, Cathy, Kristi, and Sharon for all that you do. Superheroes can wear scrubs, too! Remember to thank your technicians!